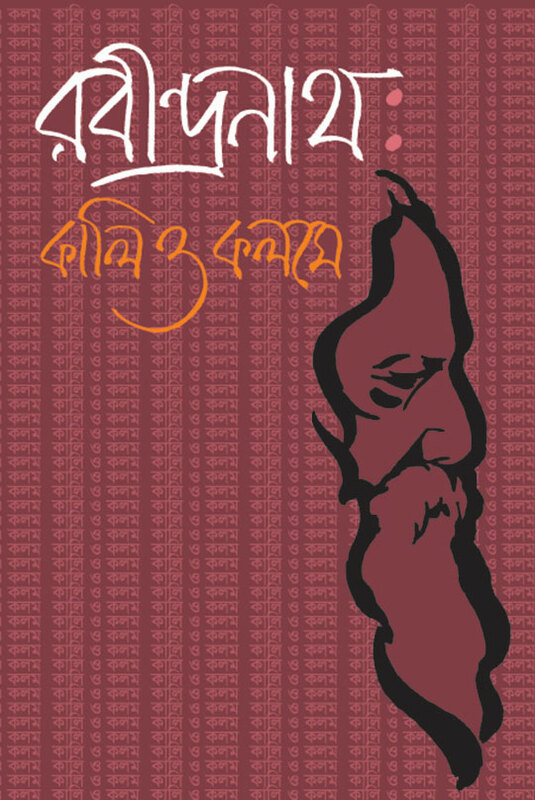 The first volume in this series dedicated to the great artists of Bangladesh, previously unknown to most Western audiences. 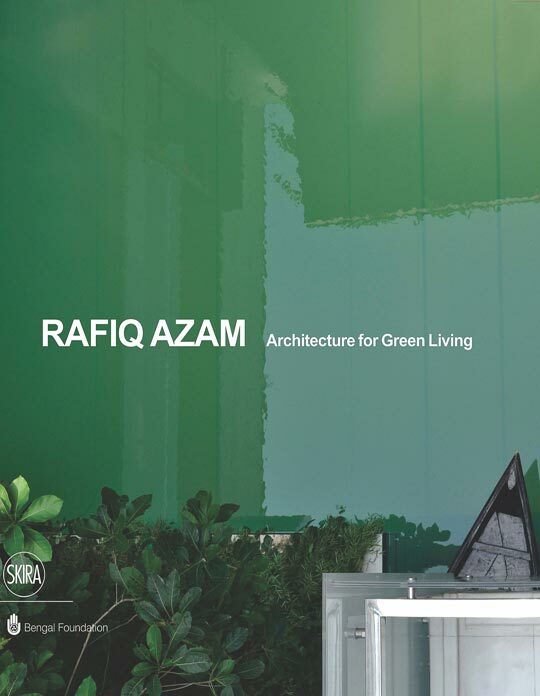 The genesis of the modern art movement in Bangladesh traces back to the partition of India (1947) and the establishment of the Government Institute of Fine Arts in Dhaka in 1948. This pioneering group of artists included, among others, Zainul Abedin, Safiuddin Ahmed, Anwarul Haque, and Quamrul Hassan. 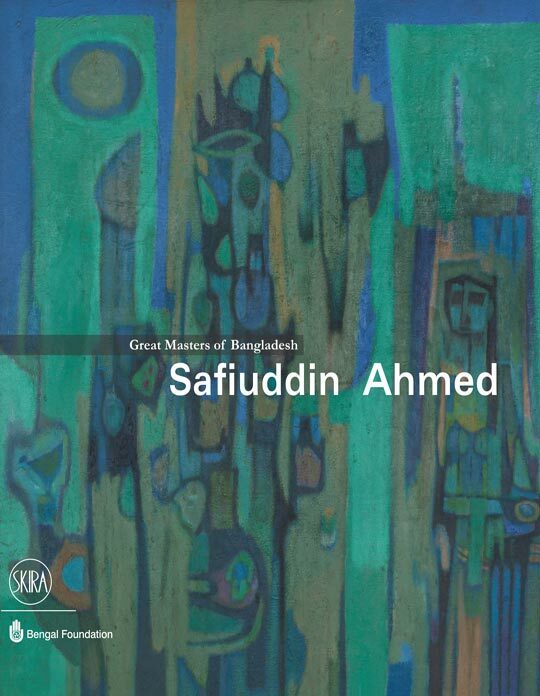 This book explores Safiuddin Ahmed’s extraordinary contribution to Bangladeshi art and society, in a series of drawings, paintings, woodcuts and etchings, with more than 200 beautifully illustrated colour and black and white plates. A special invitation to explore a life entirely devoted to art, at 89 years of age. Ahmed’s sophistication, deep love of music, and strong inclination to literature have always influenced his unique visual language.